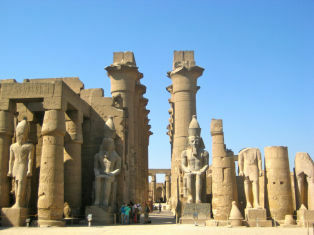 Why not discover the many sites of Egypt by taking a Christmas Nile Cruise onboard the luxurious Movenpick Royal Lotus. 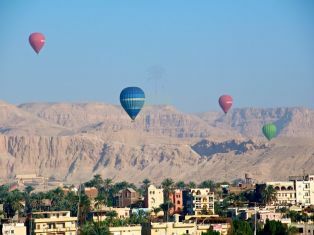 Enjoy the beautiful scenery as you glide along from Luxor to Aswan or Aswan to Luxor. 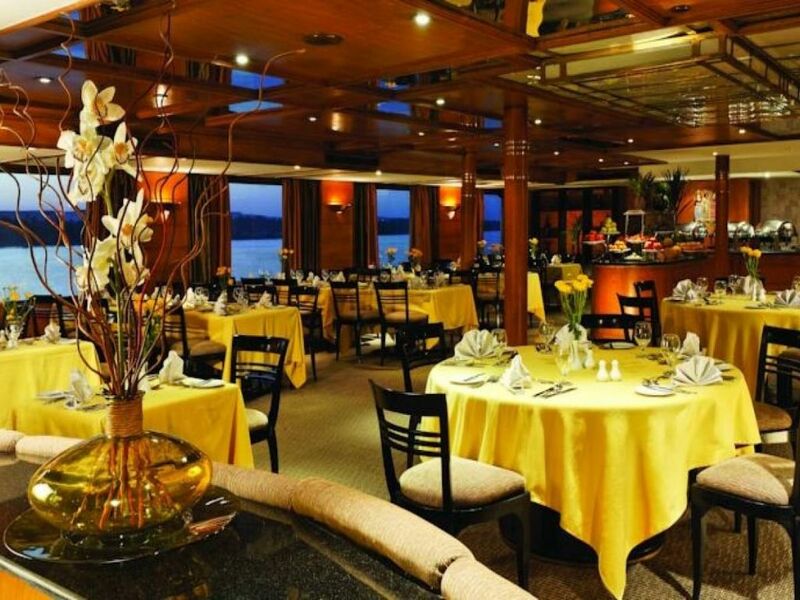 Spoil yourself and enjoy the fabulous food and friendly service you will experience on board. Meet and assist at Aswan Airport or Railway Station. 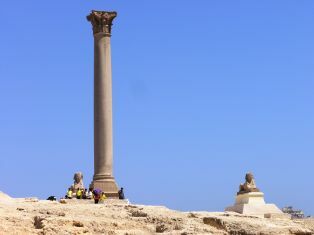 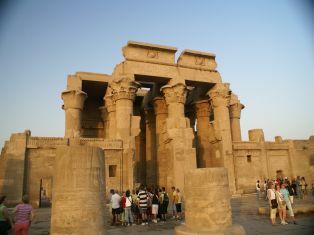 visit High dam , phiale temple & unfinished obelisk Sailing to kom ombo. 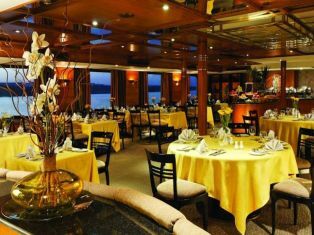 Meals : Lunch and Dinner. 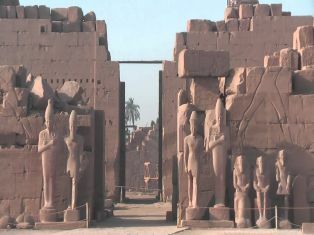 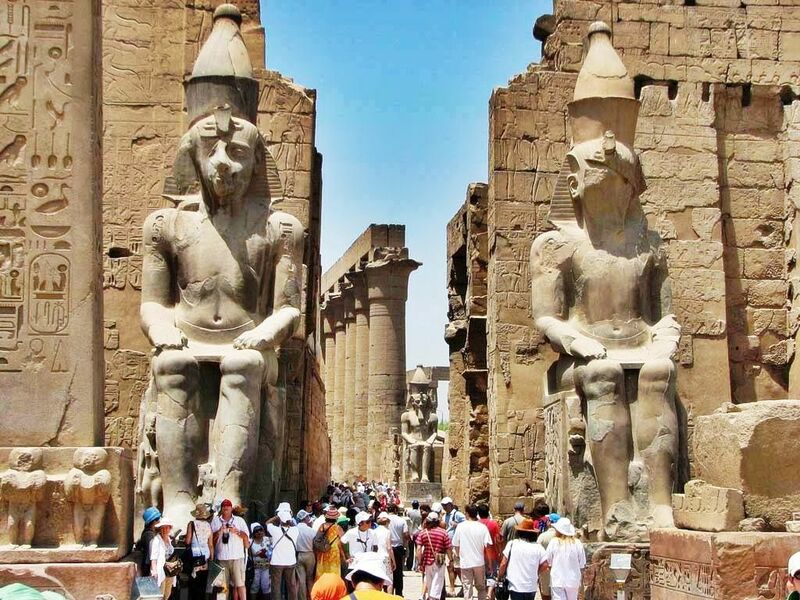 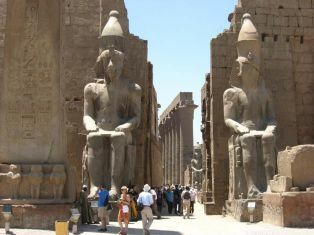 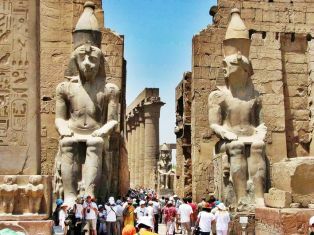 visit Luxor & Karnak Temples. 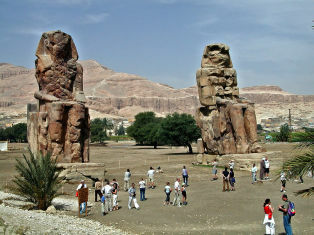 Visit to the Valley of Kings, Hatchepsuit Temple Colossi of Memnon. 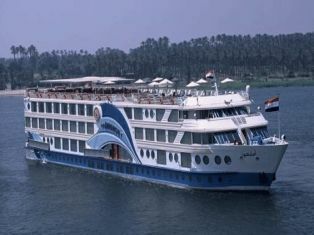 08:00 Disembark Nile Cruise after breakfast. 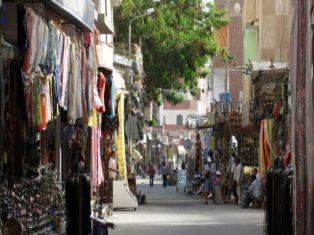 Transfer to Airport or Railway Station.